Choosing a family law solicitor. In all matters dealing with family law, look for a proactive lawyer. Family law is a specialised area. Our partners, Dean Evans and Luke Brandon are well known and respected Gold Coast family lawyers. They receive referrals from other lawyers and the Queensland Law Society. The ability to provide strategic advice. A speciality family law firm with accredited family law specialists. Recognised by their peers and the judiciary as family law firm leaders. Able to provide strategic advice. An experienced professional and supportive team. 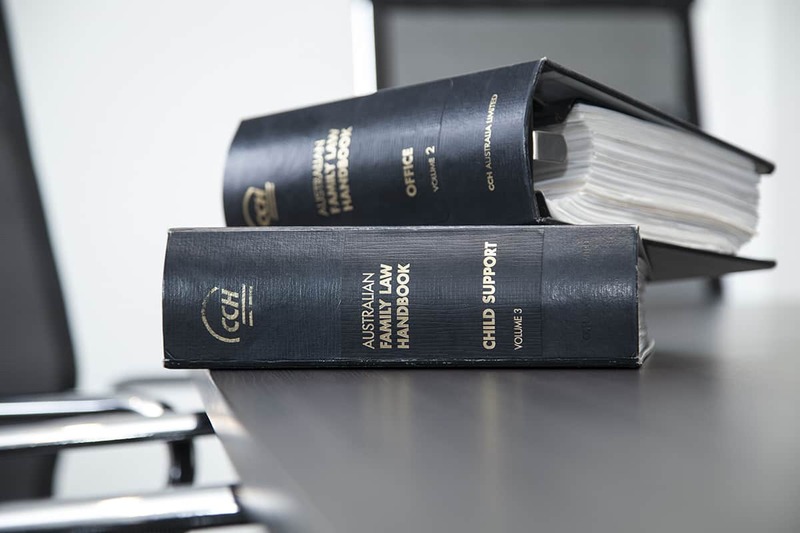 We’ve been practicing family law for over 21 years on the Gold Coast. You can expect experienced legal representation from a focussed team working with your interests for the best possible outcome. We’re cost conscious and keen to provide value for money, decisive, proactive, strategic and results focussed. We know how to handle the sensitivities of your case and the circumstances you find yourself in with care – something our clients value.